Roland TR-808 is now a Wikipedia Featured Article. 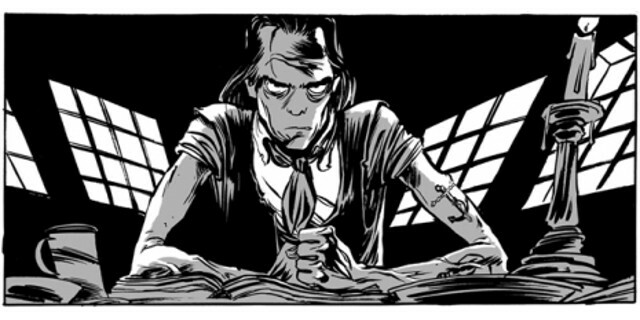 There’s a graphic novel, by Reinhard Kleist, about the life of Nick Cave. BBC 6 Music’s A to Z of Punk podcast, presented by Marc Riley and Rob Hughes, is available for download. A paean to the Big Muff guitar pedal.